The 2012 children’s novel Wonder is being adapted into a Hollywood movie starring Julia Roberts. Wonder tells the story about a 10-year boy with Treacher Collins syndrome who starts school after being home-schooled for years. Jacob Trembley plays the boy, Auggie, who gets bullied because of his rare facial medical deformity. The film is scheduled for release in April, 2017. Treacher Collins syndrome is a rare, genetic condition affecting the way the face develops — especially the cheekbones, jaws, ears and eyelids. These differences often cause problems with breathing, swallowing, chewing, hearing and speech. How severe the syndrome is varies widely from child to child. Treacher Collins syndrome is present when a baby is born (congenital). The syndrome occurs in about 1 in 50,000 newborns worldwide. One of our favorite bloggers, Eloise, shared this video of her four-year old daughter Landon who just upgraded to two Baha 5 sound processors on her Baha Softband. She is playing dress up while streaming music directly to her sound processors. Remember Lucy Ritchie? The first winner of the 2015 UK Anders Tjellström Scholarship Award? “Next month will be a year on since I found out I was going to be awarded the Anders Tjellström Scholarship. I can’t quite get over how quickly time has passed. The last year has been a very busy one for me – when I received the news I was just finishing my first year at Robert Gordon University in Aberdeen where I am studying Management with Marketing. The transition from school to university has been enjoyable and has allowed me to gain more independence with living away from home. This summer I got a job in the seaside village where I spend my summer holidays. 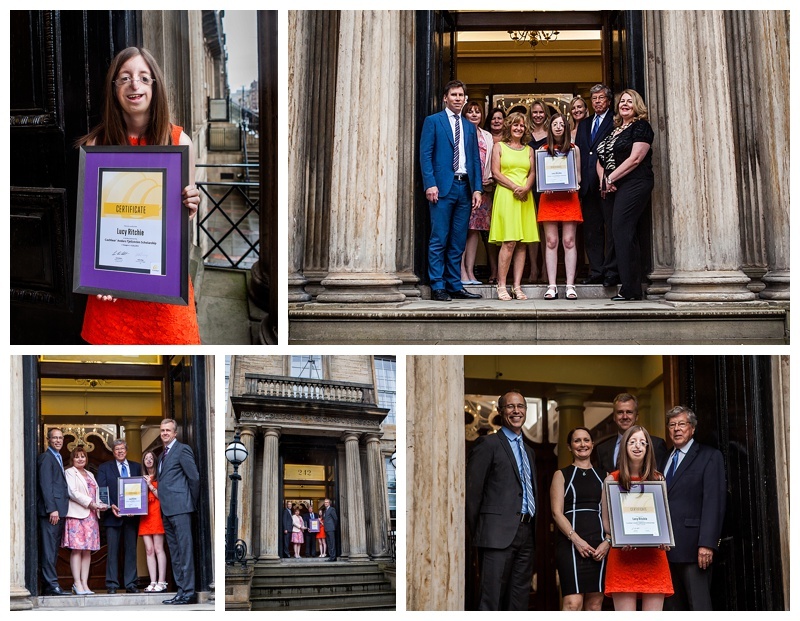 I very much enjoyed working along with the staff and serving the lovely customers – many of whom congratulated me on the success of my award after seeing it in the news. Come September it was time to take on one of the biggest challenges I’ve done to date, study abroad. As part of my degree I took part in the Erasmus program, where I went to study in a different country for a semester. I packed my bags and moved to a small city called Koblenz in Germany. I soon discovered I was the only native English speaker out of all the international students and what felt like the whole city. This made things slightly more challenging but the time I spent there was a very rewarding experience. I met some amazing people from all different cultures, had the privilege of teaching someone English and got to explore the beautiful country that Germany is. I am now back in Scotland, ready for second semester. My next adventure that lies ahead will be my third year work placement, which I look forward to – wherever I end up working. None of the above would have been possible without my Baha sound processor and the support of the Anders Tjellström Scholarship. Throughout my life I’ve had many challenges to face, and having my hearing solution has allowed me to lead a completely normal life regardless of it all. My speech and hearing is just like everyone else’s and enables me to lead a normal everyday life socially and professionally. The scholarship allowed me to travel throughout my time in Germany, visiting Berlin, Frankfurt and various other cities in the west. There were a lot of Christmas markets visited! I hope that it will also be able to help me in third year and help pay for rent wherever I end up. 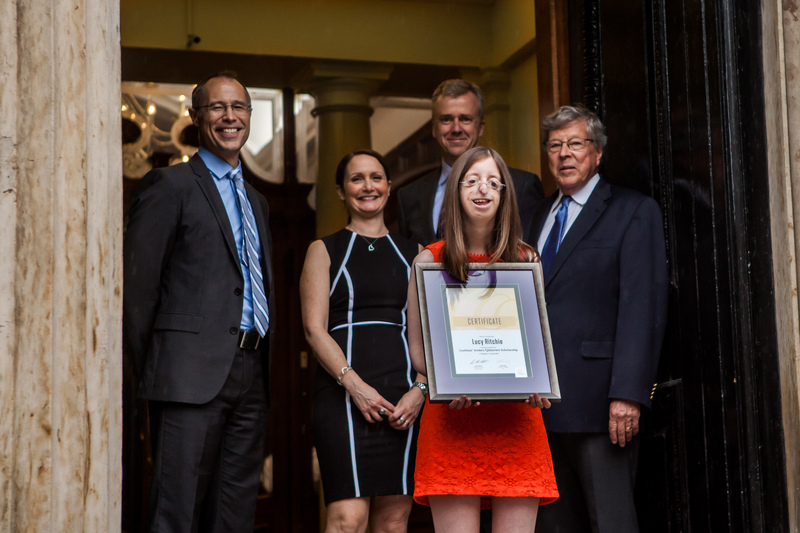 I have lived my life beyond many people’s expectations and with the contribution from the Cochlear UK Anders Tjellström Scholarship Award, I can continue to do so and give people living with Treacher Collins syndrome and hearing loss a bit more hope for the future. Lucy Ritchie 19, from Glasgow, Scotland, was born profoundly deaf with Treacher Collins syndrome. She has been a Baha user since the age of one and relies on her Baha sound processor every awake minute of her life. She is currently studying for a BA (Hons) Management with Marketing degree at Robert Gordon University in Aberdeen. And on July 2 she was awarded the very first Anders Tjellström Scholarship in the UK! The oldest of three children, Lucy refused to be defined by her condition, despite it making her facial appearance different and giving her medical complications along the way. Unconnected with the condition, she also had the added challenge of dyslexia. 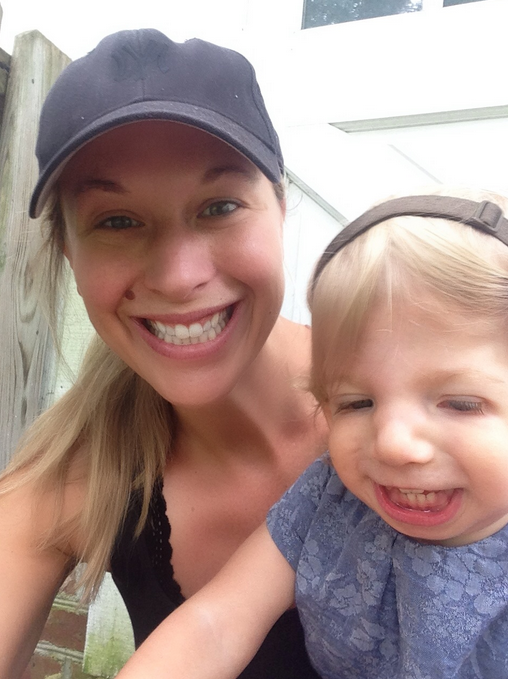 Treacher Collins syndrome affects the development of bones and other tissues of the face, which means that Lucy was born without external ears and with small cheek bones, jaw and chin. Over the years she has undergone 20 surgical procedures to make breathing, eating and hearing easier. 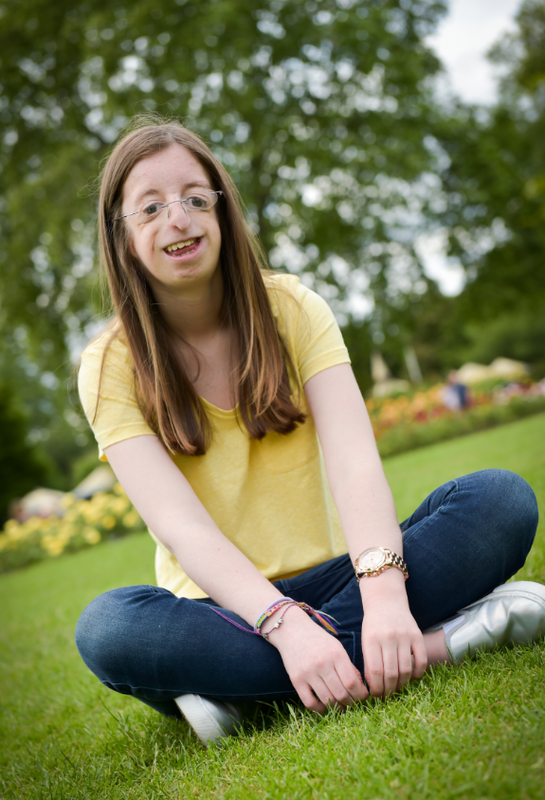 Early on, her parents were told that Lucy would never be able to hear, have a normal childhood, attend a mainstream school, be able to talk well or live on her own as an adult. Lucy is delighted to have proven these theories wrong thanks to the support from her ENT and respiratory consultants, maxillofacial surgeon, audiologists and parents. Having the Baha System has enabled her to achieve all of her ambitions. “I don’t look in the mirror all the time, and the Baha helps me to forget that I’m different to other people and can do pretty much everything that anyone else can do. I can’t swim or shower with it, but that’s about all,” she says. This has given Lucy the confidence to ignore the daily stares she receives from strangers and get on and embrace her life. She enjoys travelling and recently flew to Spain to spend time with a friend who had moved there. Far from shying away from the limelight, Lucy has sung in a choir in front of thousands of people, took to the catwalk in a school fashion show, and she’s been a scout leader and represented her school in tennis and hockey. Lucy aims high and is diligent and committed in her studies. She attended mainstream school and achieved excellent qualifications. She has participated in a multitude of additional activities including singing in a choir, skiing, playing competitive hockey, assisting with the Scouting movement and was IT Director of her school’s Young Enterprise Company. All of these additional activities would have been highly likely not possible if Lucy did not receive the benefit she obtains from her Baha System. “When I received the email to say I had been awarded the scholarship I was lost for words and overwhelmed with excitement. I have never remembered life without [my Baha implant]. Being awarded the scholarship feels like a reward for the tough aspects I’ve had to go through with my medical condition. Having my Baha has allowed me to have perfect speech and hearing just like anyone else. Professor Anders Tjellström himself was present and personally handed Lucy her award in a ceremony at the Royal College of Physicians and Surgeons of Glasgow on July 2. Applications are now open to take part in the next Cochlear UK Anders Tjellström Scholarship Award. The deadline to receive submissions is October 31 2015. 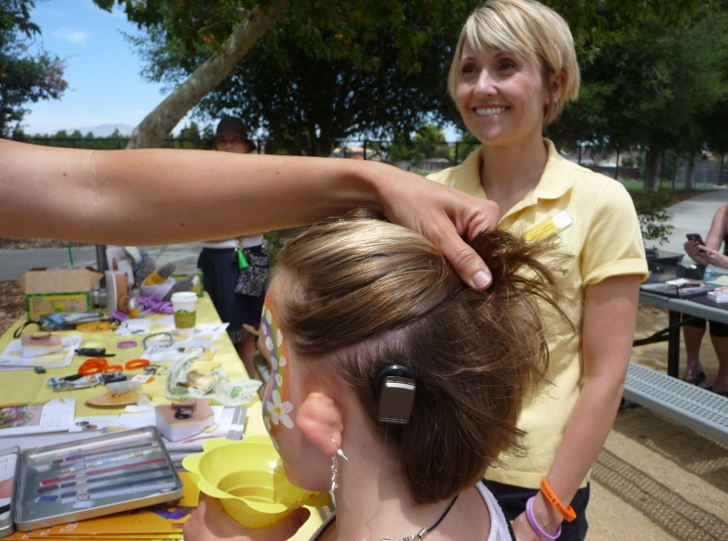 Please contact Kate King kking@cochlear.com for more information. 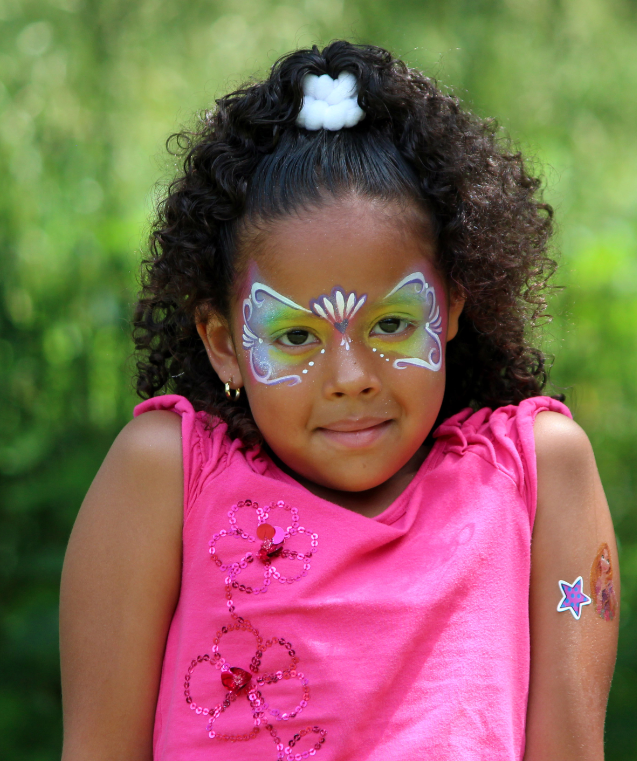 Ear Community is a charitable organization that supports people with Microtia, Atresia, Hemifacial Microsomia (HFM), Treacher Collins, Goldenhar Syndrome or a hearing loss. 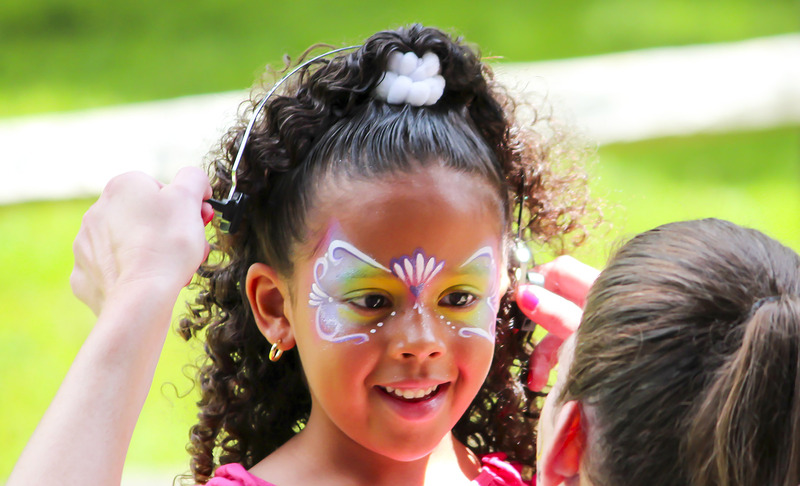 It’s founded by Melissa Tumblin, a mother whose daughter was born with Microtia and Atresia. Cochlear Americas has been a sponsor for years – and in 2014 alone was able to help children like Milago, Eliana, Dustin and Randy hear with a Baha System. Soon it’s time for the Ear Community’s popular Summer picnics to kick off again. It’s a great opportunity for Microtia and Atresia families to come together and share experiences. Medical professionals such as surgeons, anaplastologists, ENTs, audiologists, and therapists along with the world’s leading hearing device companies are on site to help educate people on options on surgery and hearing loss. 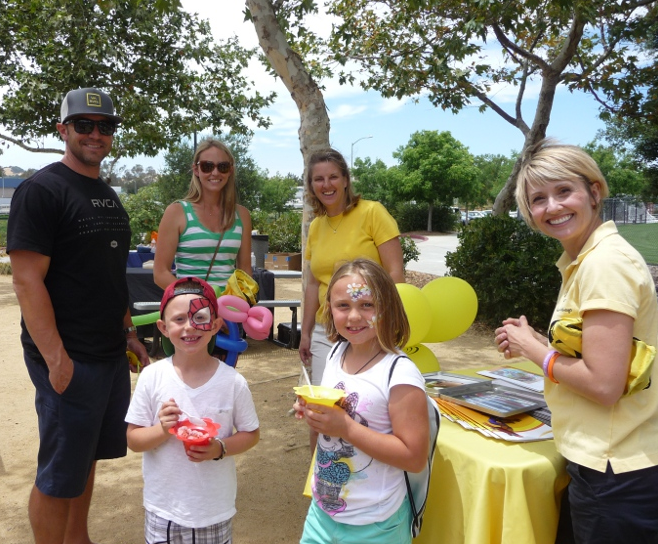 Cochlear is a proud partner of Ear Community and looks forward to another fun-filled year ahead! Visit earcommunity.com to learn more about how you can help – or be helped!